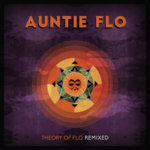 Includes unlimited streaming of H+P025: Auntie Flo - Theory of Flo LP via the free Bandcamp app, plus high-quality download in MP3, FLAC and more. 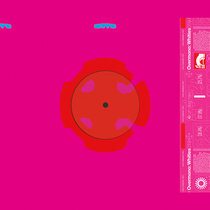 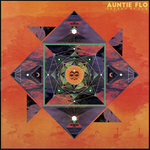 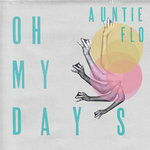 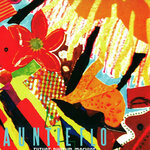 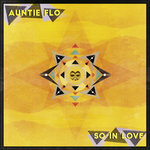 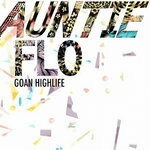 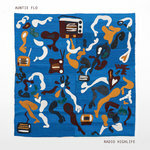 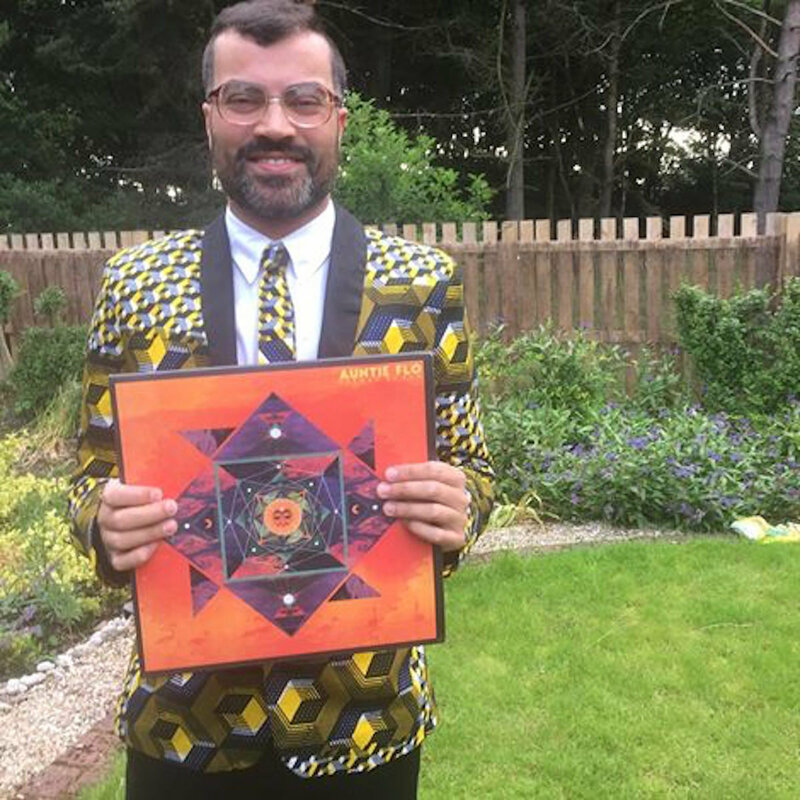 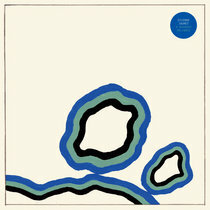 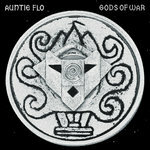 Auntie Flo returns with his ‘Theory of Flo’ LP masterpiece, his first release on Huntleys + Palmers in over 3 years! 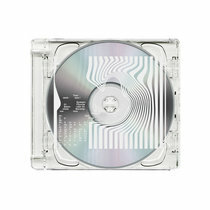 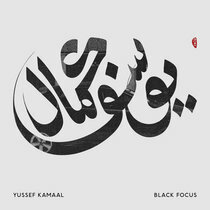 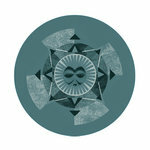 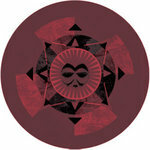 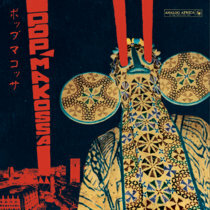 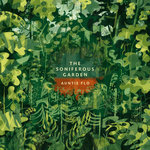 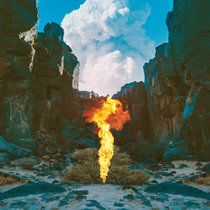 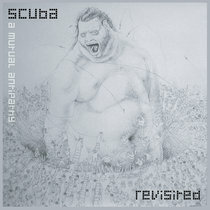 also features collaborations with the incredible Ghanaian singer, Anbuley (who last appeared on the Autonomous Africa hit ‘Daabi’), Shingai Showina (of The Noisettes / Matthew Herbert / Dennis Ferrer fame) and has experienced a lengthy recording process between Havana, London and Glasgow - with outstanding results. 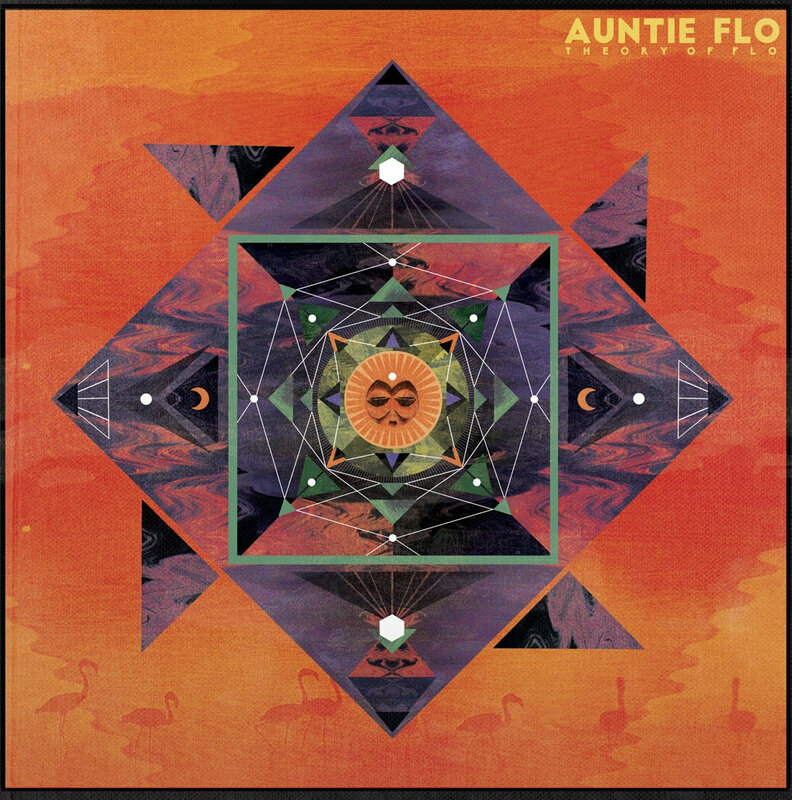 Scratch the surface and it becomes clear that by interweaving the rhythms and traditions of Africa and Latin America with more familiar western club sounds and four-to-the-floor electronic house music, Auntie Flo’s interplanetary projects can break down barriers to fans on both sides of the electronic/world music divide. 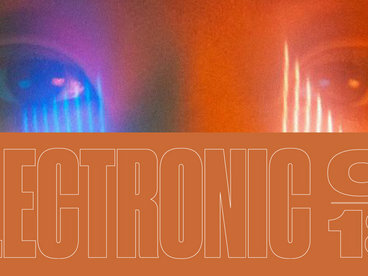 Fans of Daphni, Debruit or Spoek Mathambo are all too aware of the tendency for media and critics to sub categorise and pigeonhole. 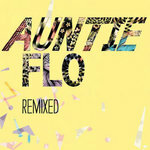 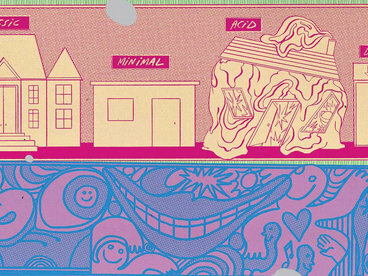 Auntie Flo is building his own artistic response, one that is re-energising house music, that looks out- wards but is very much indebted to the vibrancy of the Glasgow club scene. With regular appearances on the foremost underground dance music filter Boiler Room, and a monthly show on Rinse FM, Auntie Flo has earned the respect to take the marimbas of West Africa and the palenque of Colombia to the unsuspecting.